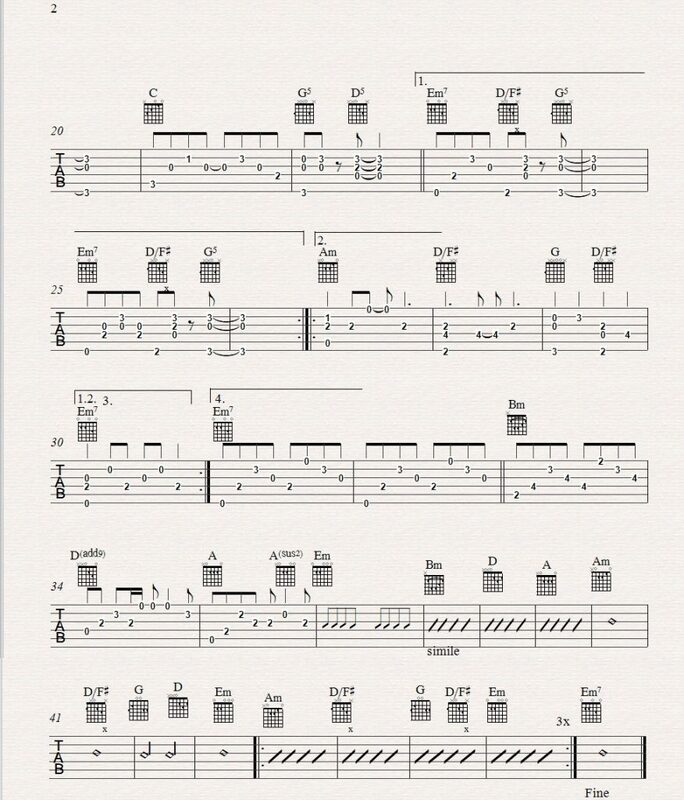 Hey everyone, I thought I would get a little more modern and teach something from the current pop culture musically. This is a great one if you are a beginner struggling to get some open chords down. 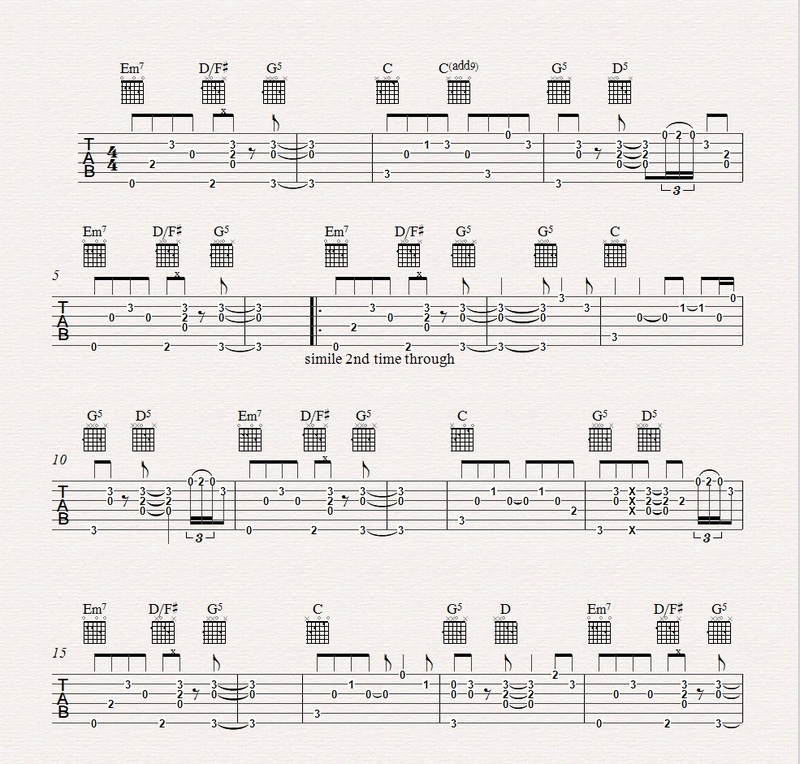 Below is the tab and lesson video.